I came across your website today, which I thought was fantastic as at the age of 31, Dan-Air is a big part of my life. 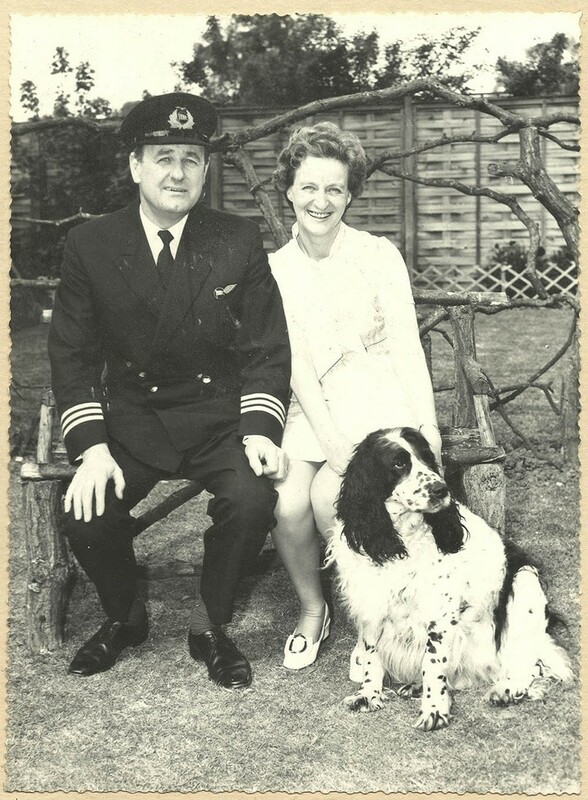 My Grandfather, Sidney James English was a Flight Engineer for Dan-Air following his RAF days during and after the war. According to my father, it was Arthur Larkman who gave my Grandfather a job at Gatwick, to which both Arthur and Sid became very close friends. The other reason for looking, is that I currently have Grandads Dan-Air Peak Cap to which he gave me some time ago. It is in my house and is very much looked after and is a family airloom, along with his RAF uniform and Oxygen Mask that he used when on operations during the war. Sid flew on the Comet and 727 and hit retirement age whilst with Dan Air. 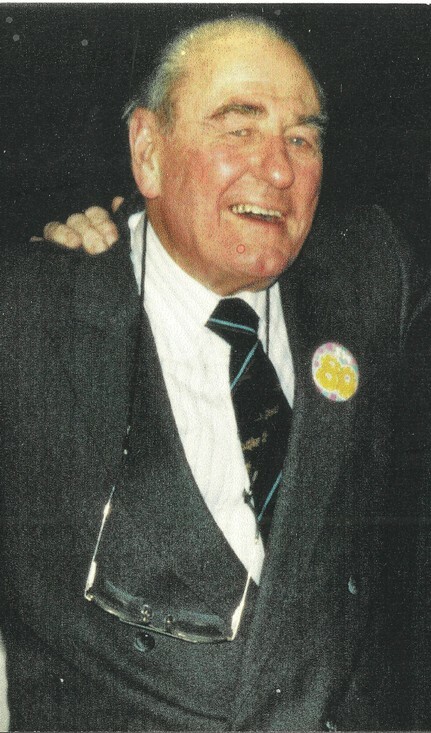 (I have heard that his real 'Retirement Party' was in a Gay Bar in Berlin') :) Grandad passed away in 2007. If anyone has any photos of Sid then I would love to get a copy of them. I am sure you must have hundreds of photos, but do let me know if you think you might have one of him. I would be very much appreciated.